Automatic Number Plate Recognition (ANPR): Also known as Automatic License Plate Recognition, ANPR systems often require an internet connection to transfer "evidence packs" from the roadside to a central server where management of enforcement data or data from private systems such as car parks can be processed. Variable Message Signs (VMS): Whether it is a small sign on the back of a trailer or one of the major fixed installations on a gantry, a communications methodology is essential for updating/maintaining VMS signs. 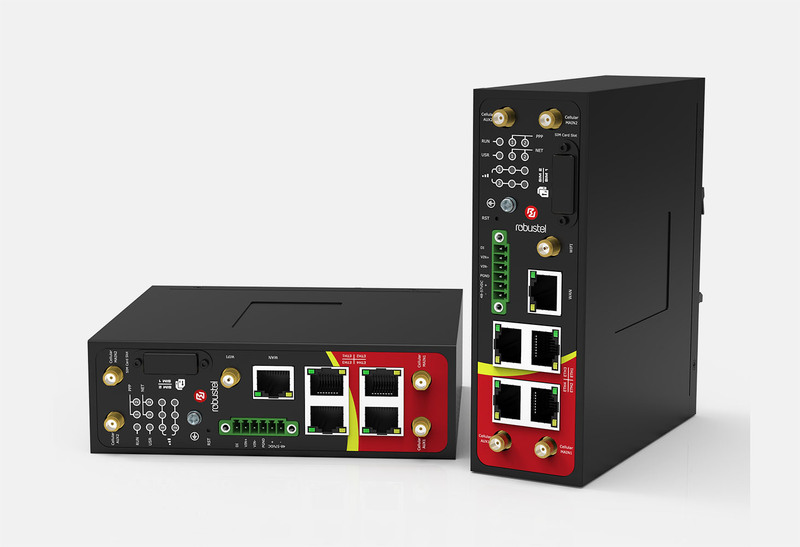 Robustel's industrial grade R3000 series router are ideal for the inclement conditions in which such an installation may occur. Average Journey Time: In recent years the sniffing of Bluetooth or WiFi MAC addresses has become a common way to ascertain average journey time between two points in a road network. 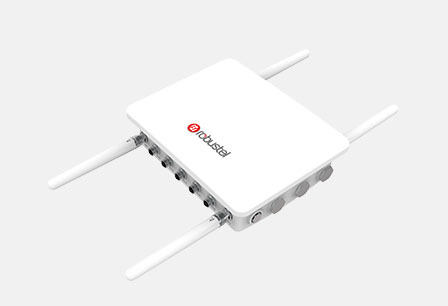 Journey time systems require internet access and commonly use 3G or 4G routers to make a connection to an application server. Parking machines: Many parking machines have a telemetry requirement and Robustel's entry level routers or simple modems can be used to provide backhaul. A common requirement across many roadside systems is outdoor installation of equipment. All 3G/4G routers can fit inside a specialist IP67 enclosure made by Robustel - product details of the TPH6700 here. 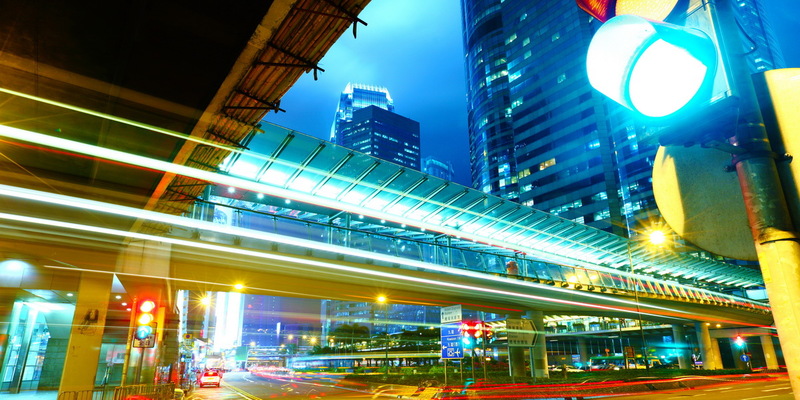 What are the benefits of partnering with Robustel to deploy road, traffic & parking infrastructure Solutions? 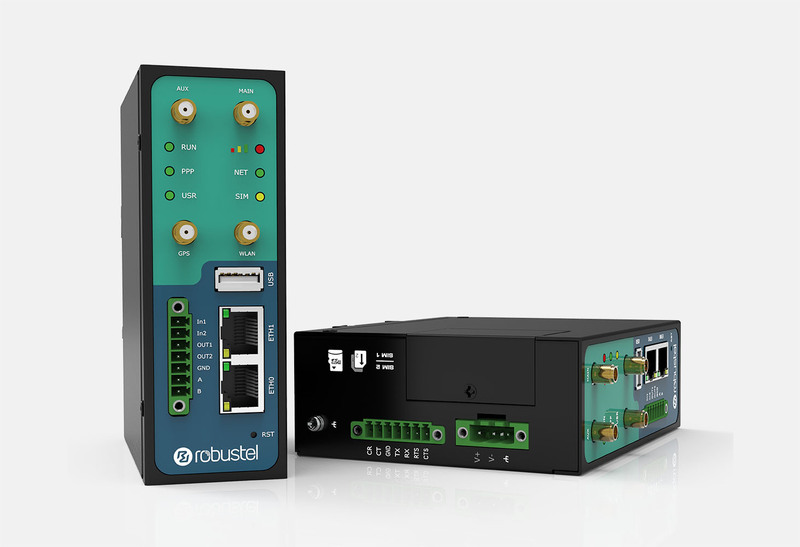 Industrial Performance – Industrial operating temperature, over-voltage protection and robust housing make Robustel routers ideal for installation in harsh environments. DATA-Guard – DATA-Guard data limiting APP provides a flexible and innovative failsafe against the dangers of "bill-shock" from unexpected 4G data overruns. This means that users in the Road, Traffic & Parking Infrastructure Management market can develop a dedicated application for Robustel’s routers to customise the product’s behaviour to exactly meet the project’s demands. An example of such an application would be to embed the software required to drive an RS232 dot matrix display into the router rather than having a separate PCB and dedicated software. This could cut the cost and complexity of implementing roadside VMS Systems.